There’s so much truth in this image! It’s not the only image of its type and phones have not been the only archetype represented by this technological trend. But… we’ll get back to it. Let’s talk about something a bit more pressing and come back to this as our anchor. Is Everyone Marketing Better Than Me? It’s getting out of hand, isn’t it? EVERYONE has a social media handle, several in fact. It seems everyone has a blog and if you don’t have a website, you’re already behind. People are coming out with their own regular live broadcasts, YouTube productions, podcasts, and regular Snapchat stories. And… they all seem to be doing this in addition to their full time job… along with their other full time job… and, it’s not so seemingly a hobby. You may be one of these content producers. Or, you may be looking at all these content producers going… “Wow… how, when, where…??? Wow.” And, you should! You should be giving all the credit and due kudos to those taking the time and effort to pour out their passion to the public. While, Yes: Being on social media isn’t a competitive advantage, it’s entry-level; there are many ways to get yourself on par. First, take a quick look at this blog post 5 Key To Social Media Success as well as the Digital Marketing Pre-Flight Checklist. 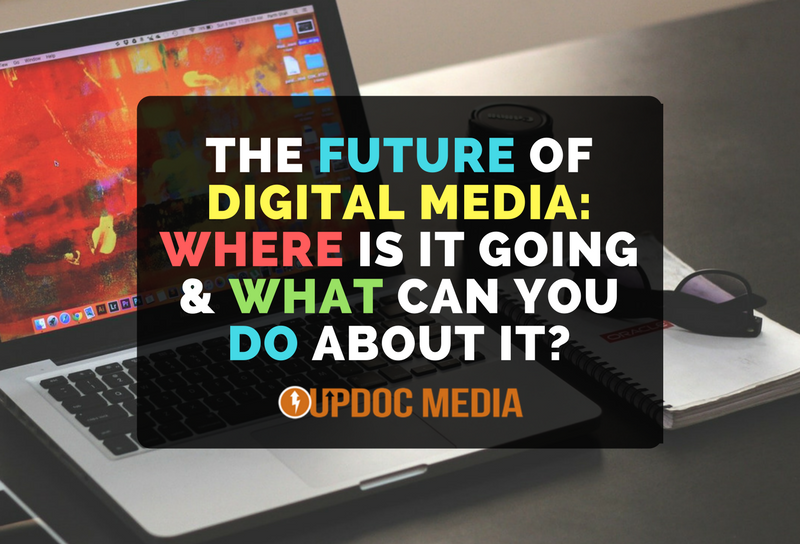 Recenter yourself on the trend of where digital media and its platform technologies are going. What goes up, must come down… and, we are definitely about to experience a downward phase. While technology catches up with the stylistic attributes of content demand, get ready for that downward swing of technology where things will condense… likely across multiple platform ecospheres. Finally, realize that your job isn’t actually to catch up. Your job is too meet the curve as the trends begin to change. So, then… Where is that curve & where is it going?! 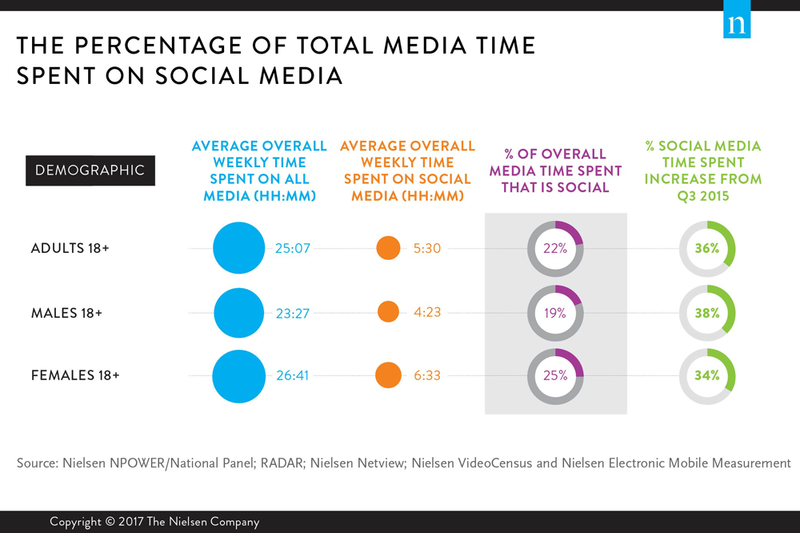 Check out this infographic from Nielsen. So, what does this mean for you, for your department, your clinic, your company, your hospital, your health system? 1. Social Media Marketing, ALONE… isn’t as important as it may appear. The fact is, because of content clutter, many users are starting to stick to one or two primary social platforms with a majority remainder of their digital exploration to do most of their engagement, discovery, decision making, shopping, etc. via other channels. While social media will pretty much remain important for business, academics, and just about everything in life… nowadays, it’s about being precise about which channels you are on so that you don’t waste time, resources, or worse… appear to be spammy with your content. 2. 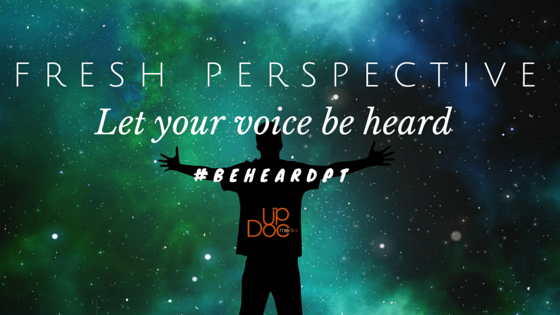 Focus on WHERE your audience is, not on which platforms you wish to appear on. Per the most recent UpDoc Media Business Collection installment, titled the 3 Essentials of Mobile Marketing, the primary two areas where shoppers are finding and buying are in the Search Engine (hence the ever present importance of SEO) as well as the user experience behind WHY THEY BUY. Here’s a related fun fact: Over 90% of those who shop on a mobile device will make a purchasing behavior in the next day. #Yup. What’s the condition of that stat? Good user experience on the mobile optimized website. PS. 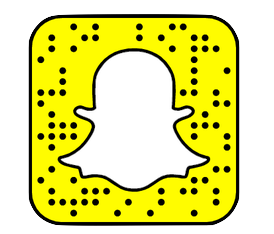 In a couple years, those 25 and under segments will become your primary segments… so, whether you wish to engage in Snapchat Marketing now or not, you might as well learn because you’ll need to be doing it later! 3. Finally, re-evaluate and update the foundations of your digital footprint. Starting at your website, ensure you’re at the very least not making these mistakes. For your listings and your online reviews, make sure that you claim all your assets such as your Google Business account(s), Yelp listings, and ensure that your site is properly and professionally built to avert any detrimental traffic from errant sources such as bots 🙁 … which tend to happen with popular 3rd party builders. And, THEN… the fun starts. 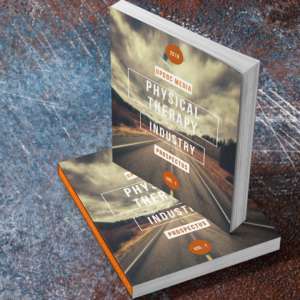 Begin to formulate a road map to build up the foundation and create an architecture that will intersect your digital footprint with and when technology begins to shift toward it’s next phase in digital media. I believe that digital media is about to hit the downswing in a truly unique condensation and curative period of its life cycle. Just as e-books and webinars are becoming an oversaturated lead magnets because of the opt-in behavior required by the user, I project that the future of digital media will focus on counter-curation… much as in the “old days” of the Internet 1.0, people would collect their own gatherings of media outlets to be put into their personal dashboard as an online magazine of sorts. I expect that much of digital media across websites, social media, lead generation, and community interactions will be counter-curated, not through opting in via subscription; rather, it’ll be more of users willfully creating their own custom feeds to eliminate clutter all together. To me, this means two things: First, brand authenticity will become the judge of good content. Secondly, genuine brand engagement — relationships, will become even more important than it is now.